Fetter Lane is a modern Business Centre which is location in the EC4 area of London. The serviced offices for rent offer a wide selection of sizes which is ideal for large, medium or small businesses. 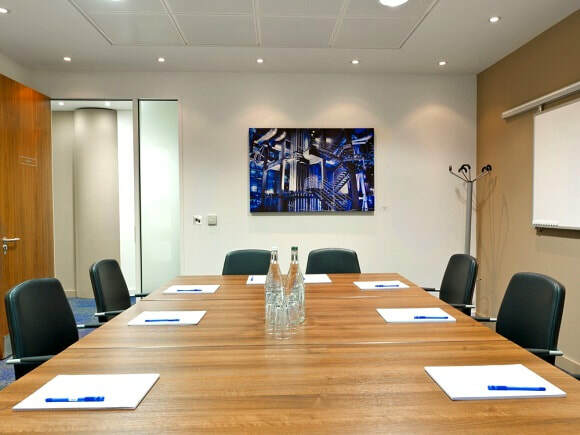 With various facilities and features on-site, these offices include conference, training and meeting rooms as well as a professionally staffed reception to support a company's everyday needs. There are also Wi-Fi areas in the building and IT support services. Transport links are good with City Thames Link and a variety of other tube stations close by.